We all have that one person on our shopping list. You know...the one who truly has everything. For this person the yearly themed calendar or the put-together gift box from a mega store just won&apos;t suffice. They need something with thought, something truly unique. If you&apos;re like me, you have been sweating over this person for some time. 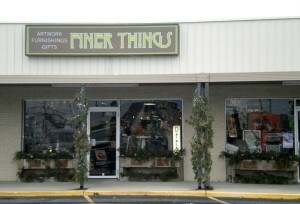 But you need not worry anymore because I found just the place for you in Brownsburg, Indiana, called Finer Things. We have gifts for the person who has everything, the person who doesn&apos;t give a list and to surprise the person who always thinks they know what they are getting for Christmas. Our gifts are as original as the person who receives them! Each one is one-of-a-kind and is made by hand. 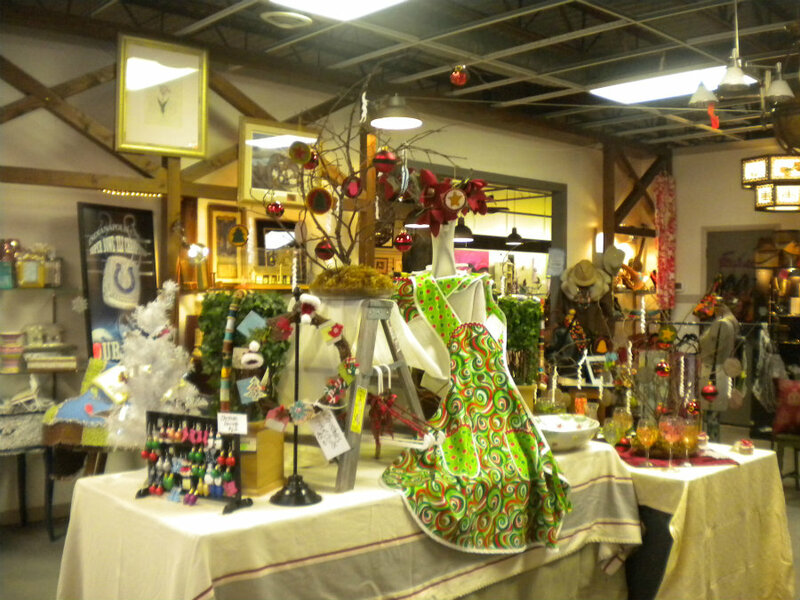 We have things that people will treasure from $1.50 to $2,000 and in a wide-variety of styles and uses from clocks to jewelry to paintings to postcards. We have useful gifts such as pottery, cutting boards, picture frames, business card and recipe holders, catch-all boxes, stationary, bottle labels, journals, serving trays, candy dishes, mirrors, scarves, project trackers, cake mixes and bottle stoppers. 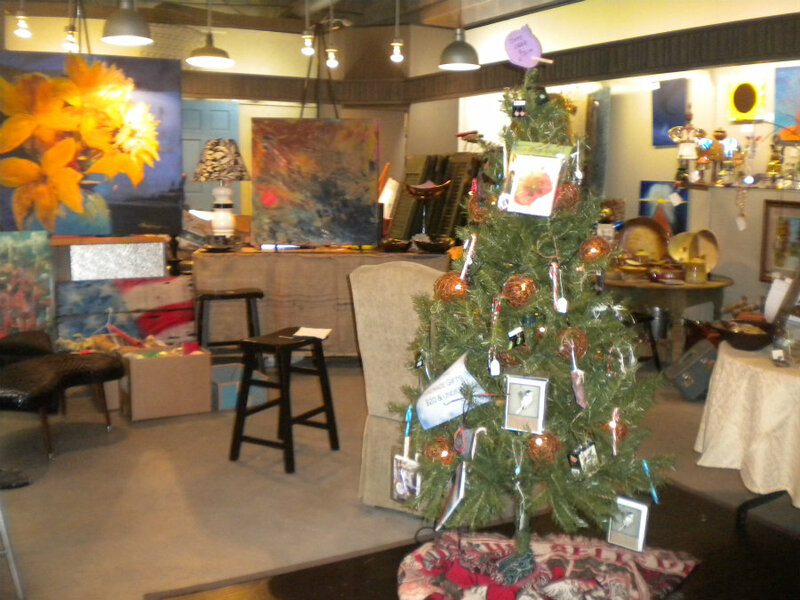 To make your holiday shopping easy as can be the store is currently featuring original artwork organized by price. This enables you to find exactly what is in your budget. Still not easy enough for you? They also have a gift tree filled with gifts $20 and under for all ages. 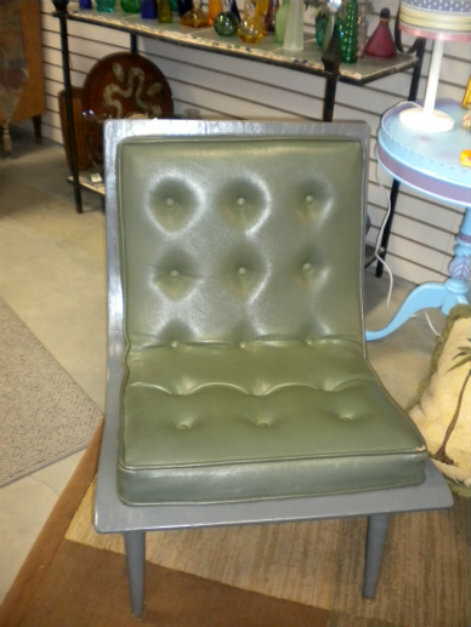 Find a piece you like but you don&apos;t currently have the cash? Finer Things is currently offering lawaway for some of their more costly items. Still not sure what to get your aspiring artist? How about a gift certificate to come and pick out their own piece or even to design a project of their own at an upcoming class! Finer things offers some fun classes ranging from glass blowing to digital photography. A list of upcoming classes can be found on their Facebook page or you can simply ask when you check out the store. Finer Things is a great shopping destination this holiday season. You will be sure to find something wonderful for that loved one on your list and you are very likely to find some amazing treasures for yourself along the way! (You&apos;ve been good right? Getting yourself a present is a great idea!) Check it out in Brownsburg at 1032 E. Main Street. Hours vary, so check their Facebook page before you go!